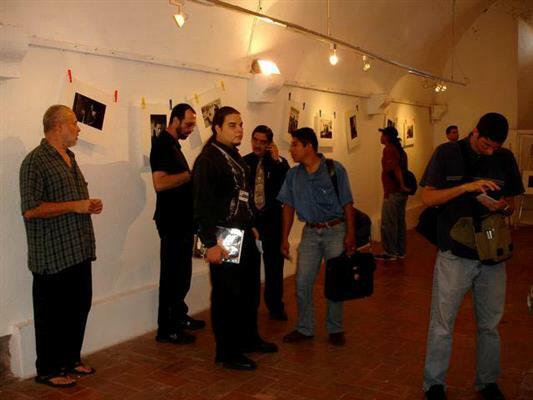 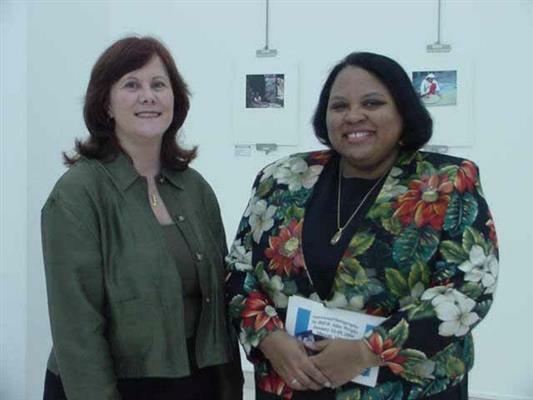 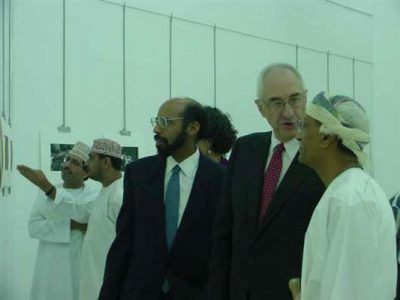 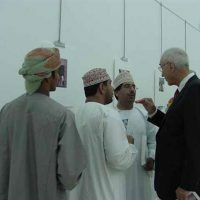 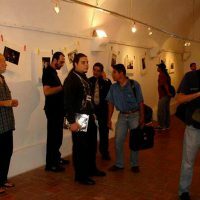 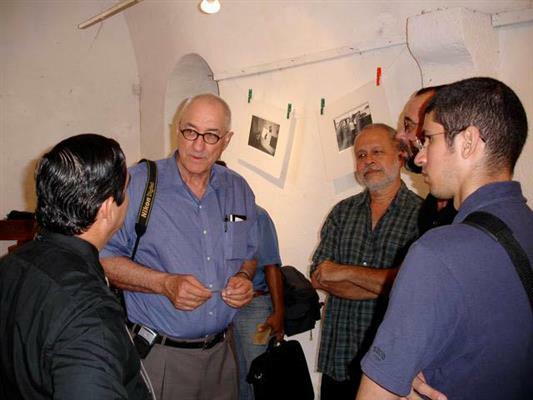 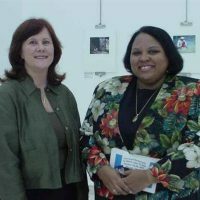 American photographer William Wright visited the Sultanate of Oman from January 10 through 20, 2004 in cooperation with ART in Embassies. 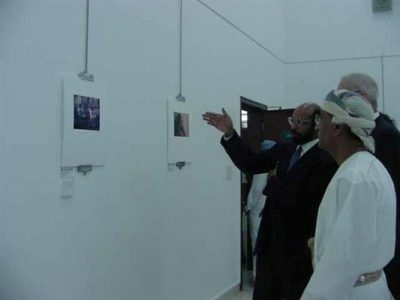 His visit involved hands-on photography training sessions with the Society for Fine Arts, lectures to students, administrators and the public at Sultan Qaboos University. American photographer William Wright visited the Sultanate of Oman from January 10 through 20, 2004 in cooperation with ART in Embassies. His visit involved hands-on photography training sessions with the Society for Fine Arts, lectures to students, administrators and the public at Sultan Qaboos University. 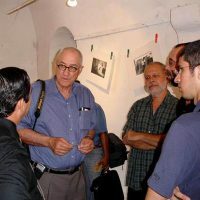 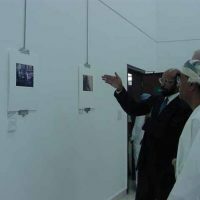 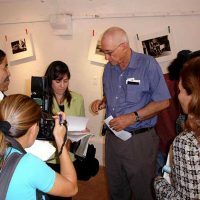 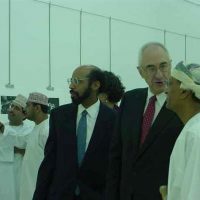 Wright’s trip to the university also involved meetings with the Photo Society of Sultan Qaboos University and a critique of members’ work. 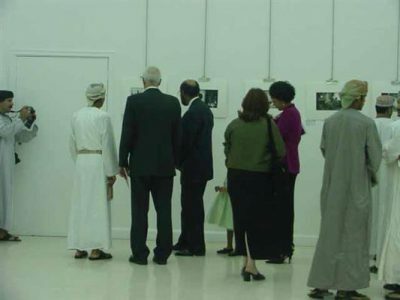 He was accompanied on a field trip to the city of Nizwa by members of the club. 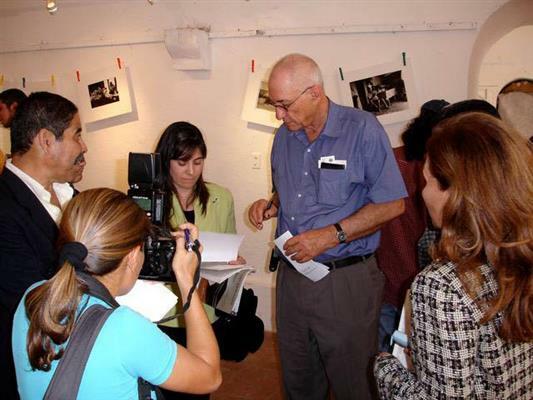 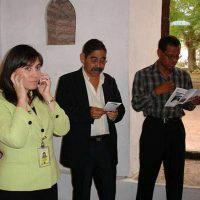 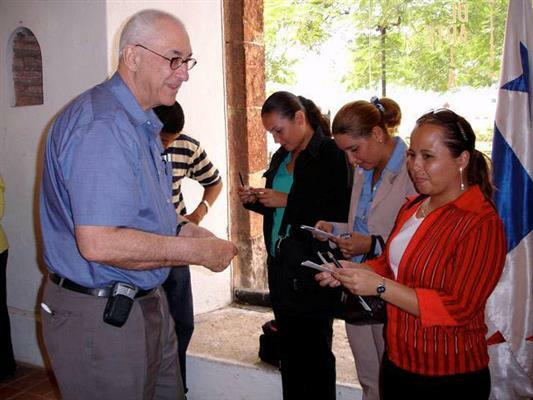 Wright’s visit was extensively covered by Arabic and English speaking media in the area. 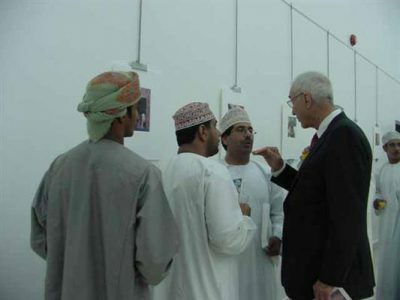 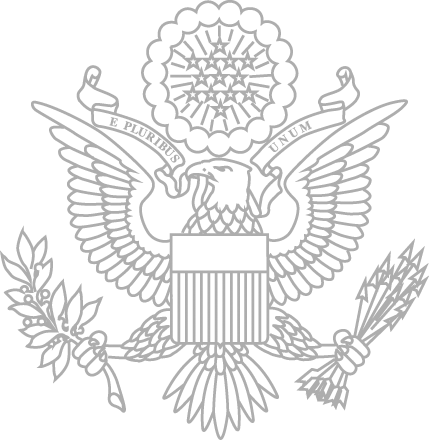 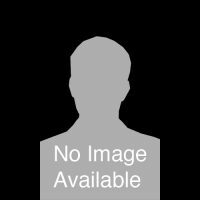 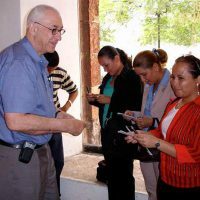 He shored up support for the program by involving government officials and private art enthusiasts and collectors.